Is it just me or is the time change messing you up? I love that it is daylight out longer, but now I am losing track of time. Next thing you know it’s almost bedtime and I haven’t done a darn thing! Makes me crazy, but really, I’m not complaining! After all I did fit this into today’s meal plan. 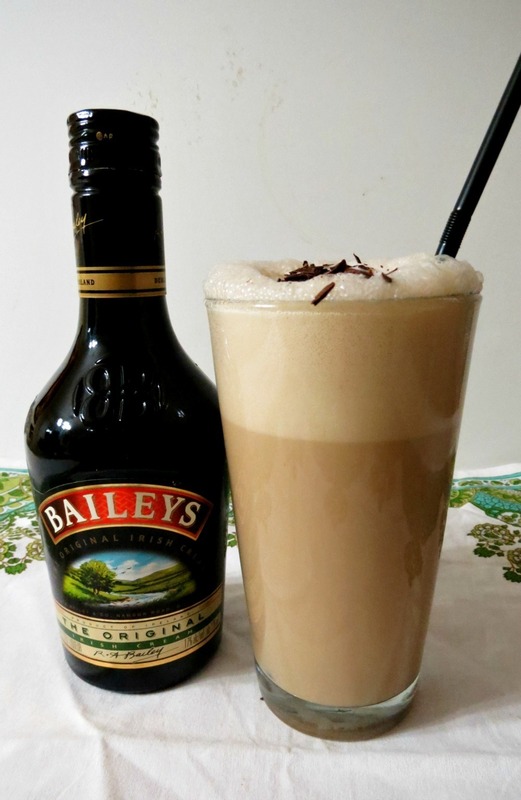 Every year for St. Patrick’s Day I like to make something with Bailey’s Irish Cream. I was stumped on what to make. I debated about coffee, but that’s so common. 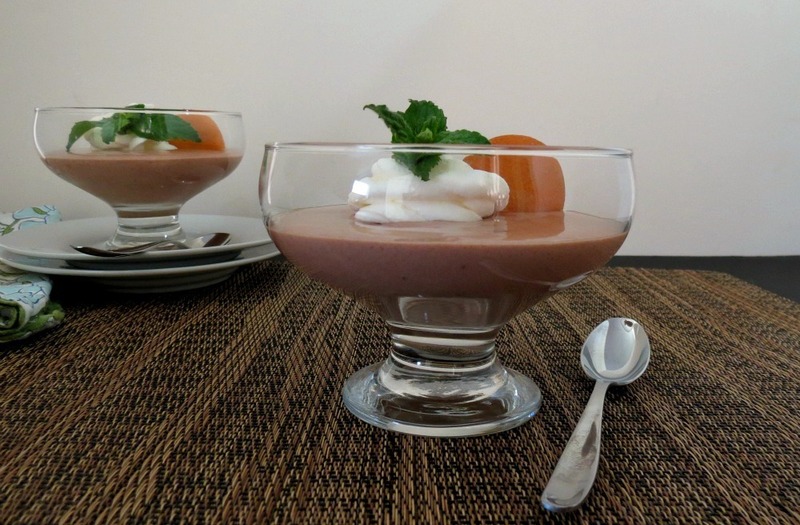 I wanted something different that was light and wouldn’t kill me on calories, so with a little of this and a little of that I came up with the perfect Chocolate Pudding. This was truly a wing it recipe. 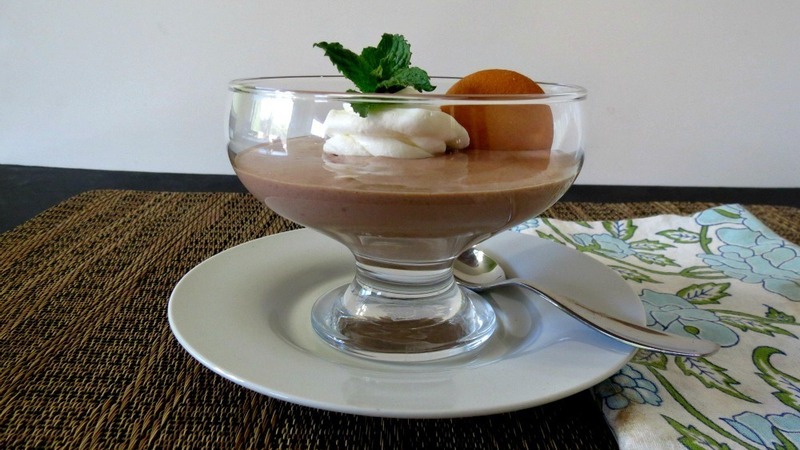 The is pudding is creamy, light, not overly sweet and has a little bit of everything. A little bit of everything that is good, that is!! I made the pudding with what else, Bailey’s Irish Cream, that’s a given, a frozen banana, plain greek yogurt, cocoa powder, Cool Whip and a pinch of stevia. There isn’t one flavor in here that overwhelms each other. You can actually taste each ingredient without it hurting the taste of others. The combination of everything is a perfect match, if I say so myself. 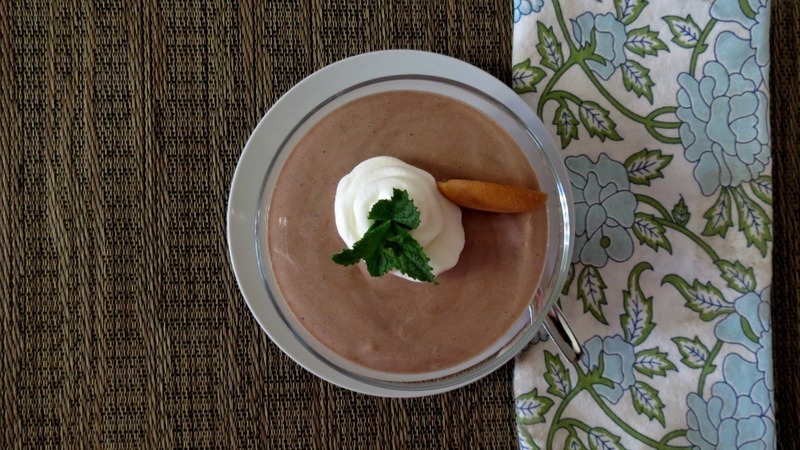 A healthy, light, creamy chocolate pudding made with Bailey's Irish Cream. In a blender add all of your ingredients, except for the whip cream and blend until creamy. You may have to scrap down the sides of the blender. Pour banana mixture into a bowl and carefully fold in a ½ cup whip cream. Fold until no more white streaks show. Pour mixture between four 4oz cups. Top with remaining whip cream. Can be refrigerated before serving or serve right away. Well my Friends,enjoy your day! Only a couple more days till the weekend! Woohoo!! Can you tell I can’t wait? I heard sunshine and in the 70’s. Ahhh, I love Spring!! Well officially it’s still Winter, but it’s Spring to me! The time change is definitely messing with my head! I procrastinate so much because I think it’s not actually as late as it is! 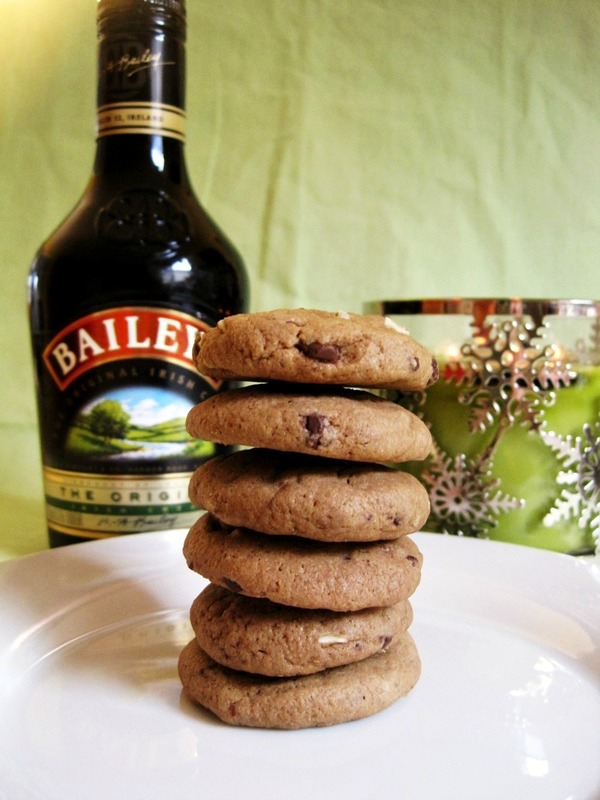 Oh bailey’s…how I love thee. This pudding sounds so delicious! Perfect treat for St. Paddy’s! YUM! I just love chocolate pudding!!!!!! Can’t wait to try this one! 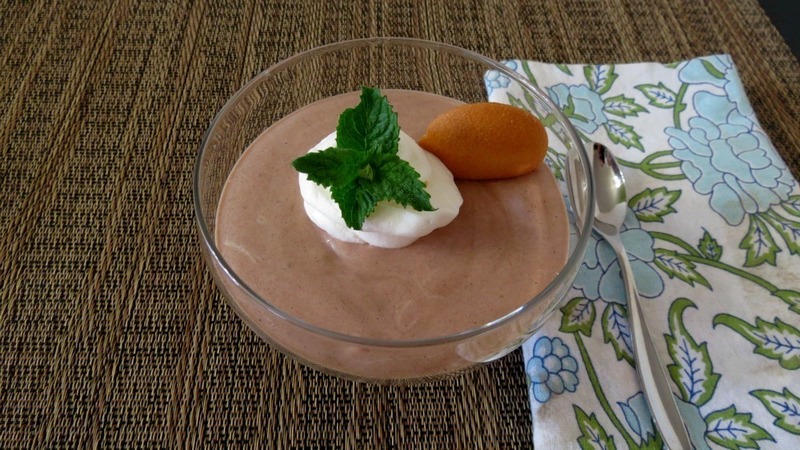 I love that this pudding recipe only involves the blender – that means I can’t mess it up! And, with Baileys? Sold! Girl I love Baileys! I posted a DIY recipe for it today! 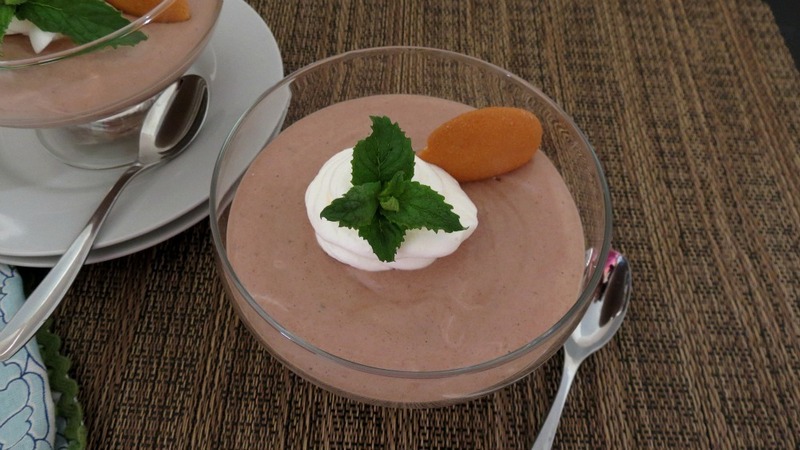 I need to use it in this pudding – fast and easy is the name of the game for me! Looks delish! The time change totally messed me up! I think today I am getting more used to it, finally!! Your pudding looks so yummy!